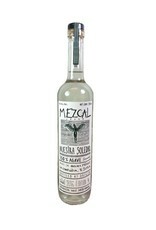 Nuestra Soledad is owned by a 6th-generation Oaxacan family that sources mezcals from different towns in the region. 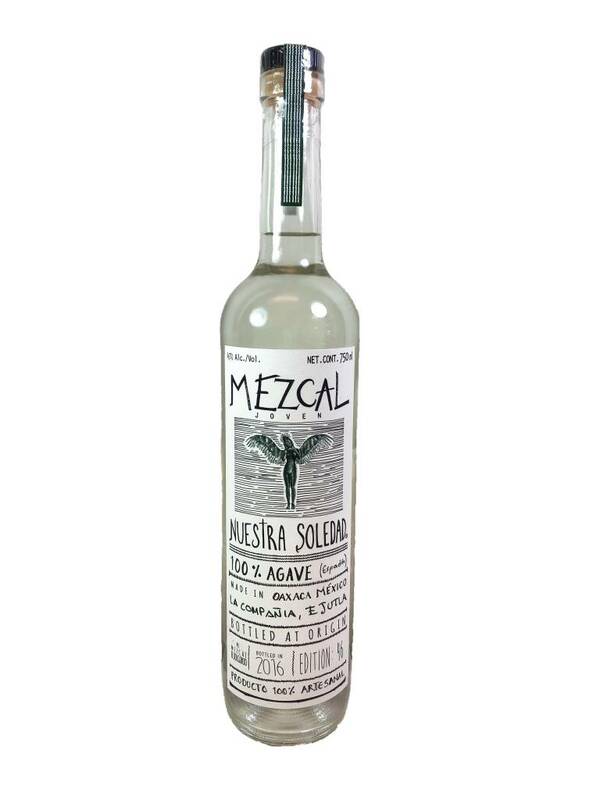 100% Espadin, it's ripe, with tropical fruit, caramelized agave, and mineral flavors, plus a very light woodsmoke. 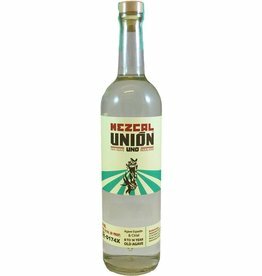 An exotic sipping mezcal.